This past April, Google implemented their latest search engine algorithm update. The short of it - sites that have mobile-friendly designs are achieving better search engine rankings than those that don’t, particularly if the user is searching from a mobile device. And recently - Bing announced it’s taking steps to improve search engine rankings for mobile-friendly sites. Your website is built on our ShoutCMS platform. 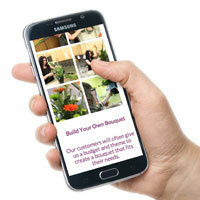 We can push an updated ‘theme’ to the your website so that it works on mobile devices, tablets, and desktops. We’d make sure all of your current content, photo galleries, contacts and products get transferred over. What Happens If I Don’t Make My Site Mobile-Friendly? While we’d like to say it’s too early to tell, we already have seen non-optimized sites dip in the rankings for searches from mobile and desktop. That said, having a mobile-friendly website is just one of the many ranking factors that determines if your site performs well in search engine. There are some high-performing websites that aren’t yet mobile-friendly, but that is bound to change in the face of competition. 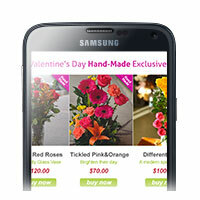 When it comes to having a mobile-friendly website it’s not an if, it’s a when. 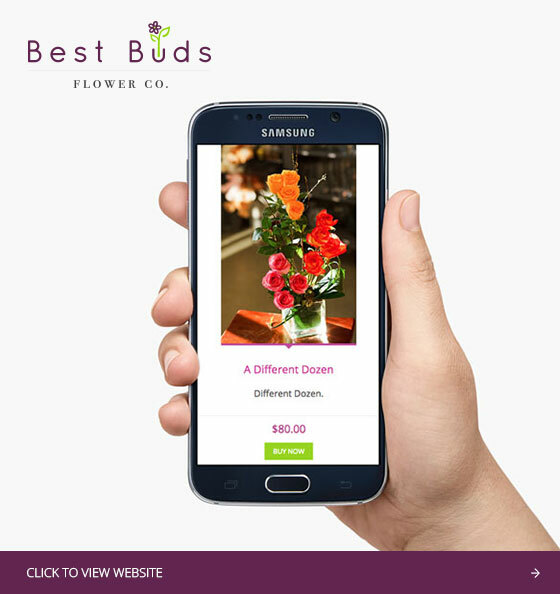 We helped our client BestBuds update to a mobile-friendly design, and at the same time, we used the opportunity to re-brand their image, including a new logo and colour scheme.